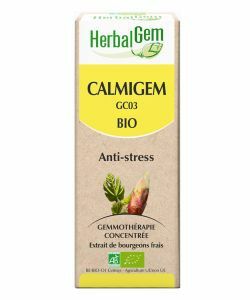 CALMIGEM (Complex Anti-Stress) - Herbalgem - 50 ml. 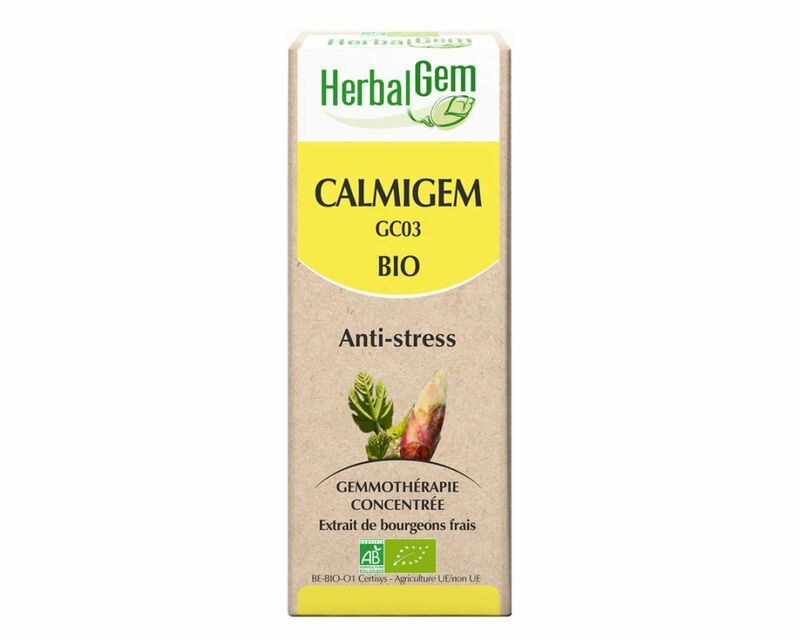 Herbalgem CALMIGEM to help if temporary stress through the action of two buds (fig and cassis) and 3 essential oils (lavender, angelica and orange). 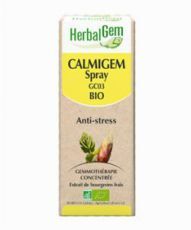 The CALMIGEM Herbalgem also available in spray 10 ml . Works quickly against emotional shocks. Is a psychic energy cleaner. The fig tree bud has relaxing properties. The blackcurrant bud is toning (not the major component of CALMIGEM, blackcurrant bud can be safely given to a person with hypertension). The lavender essential oil is effective against anxiety, headaches and respiratory allergies. The essential oil of angelica is a nervous sedative. The neroli essential oil acts on the stress and anxiety. 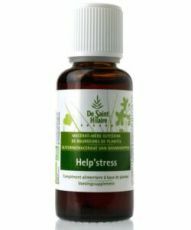 2-3 drops of CALMIGEM 3 times per day, pure (hold 20 seconds in the mouth on the tongue) or diluted in a little water.In cure, 3 weeks of daily use, then one week off for 3 months.In maintenance, one week per month. Do not exceed indicated doses. For children up to 3 years will prevent the CALMIGEM to take instead of bud fig tree or lime , or the NOCTIGEM , at 1 to 3 drops per day. It is always better to associate the CALMIGEM DEPURASEVE , it allows the elimination of toxins in the body and remineralization of it. Fig tree buds * (Ficus Carica) and blackcurrant * (Ribes nigrum), essential oils of lavender * (Lavandula officinalis) * Angelica (Angelica Archangelica) * and neroli (Citrus aurantium), Alcohol * (35%) , water, vegetable glycerin. Fig and linden buds bring you their alleviating properties. Adised for stresses and overworked people. 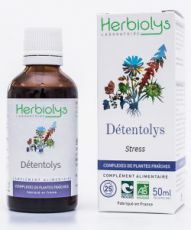 Tranquilizing and sedating properties.